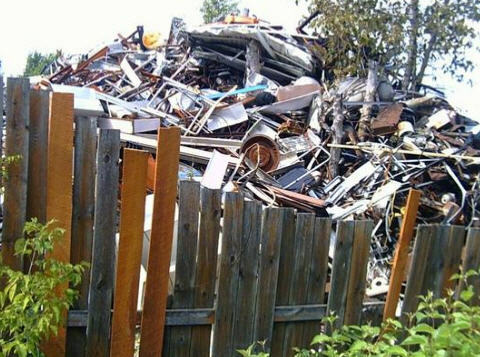 Star Micronics has the printing solutions for scrap and recycling businesses. "Drop in & Print" effortless paper reloading, and wide width paper for descriptive transactions including materials, weights and measures. 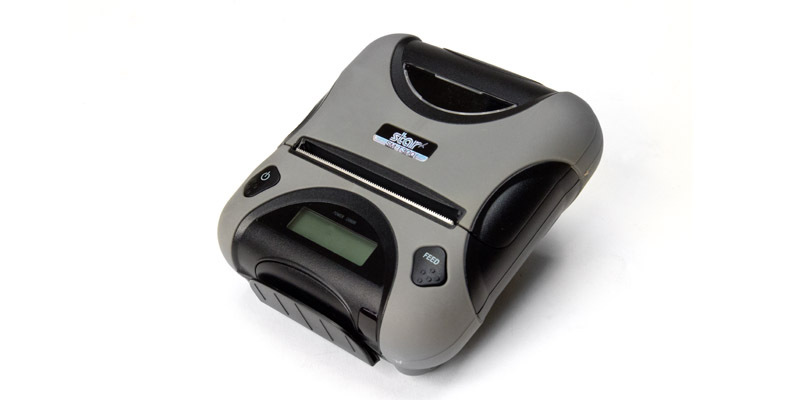 Star Micronics mobile printers paired with mobile and handheld computers give flexibility and freedom of printing anywhere within the yard, providing long battery life, fast printing and the options of printing barcodes and logos. Star's printers are certified by the industry's leading Scrap & Recycling Software providers - BuyBackPro, PopScrap and ScrapRight. SM-S400 - W-I-D-E Paper Width 4"